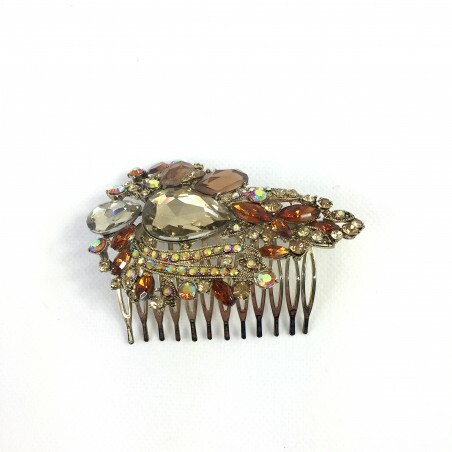 An elegant AB diamanté hair comb with shades of topaz. 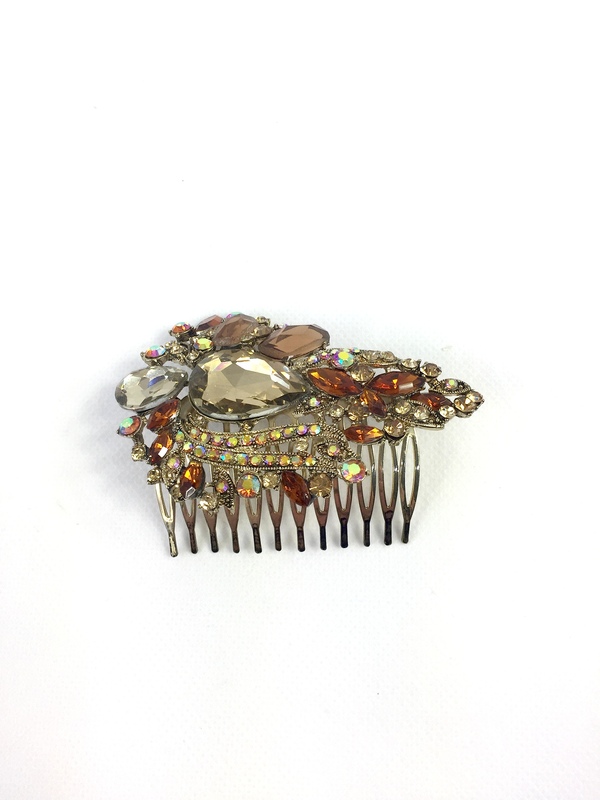 Size 9.5cm long x 7cm wide. 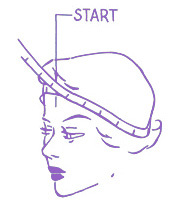 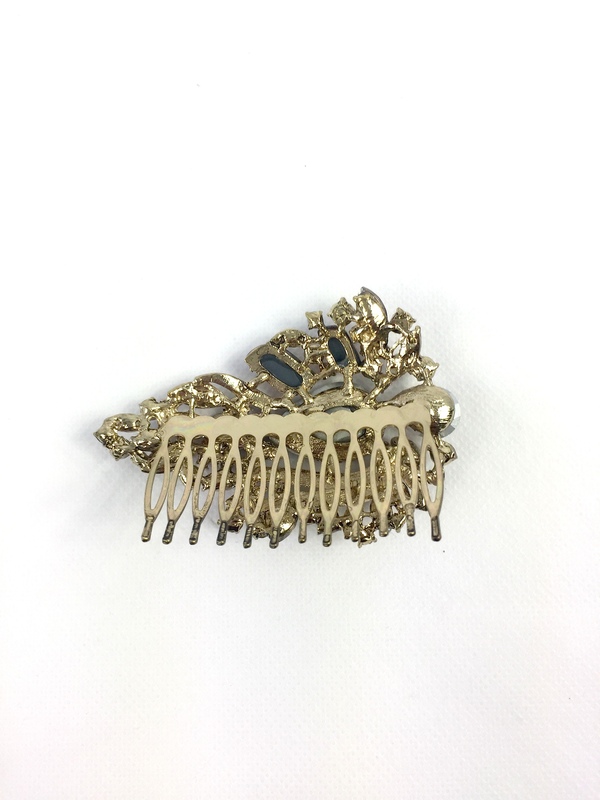 A high quality hair comb with stunning finishing. 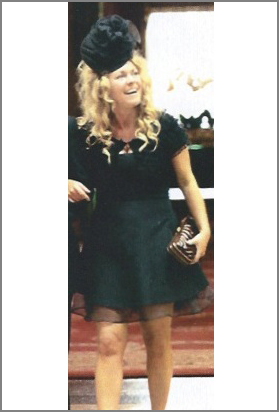 Perfect for a wedding, party, prom or any other special occasion.